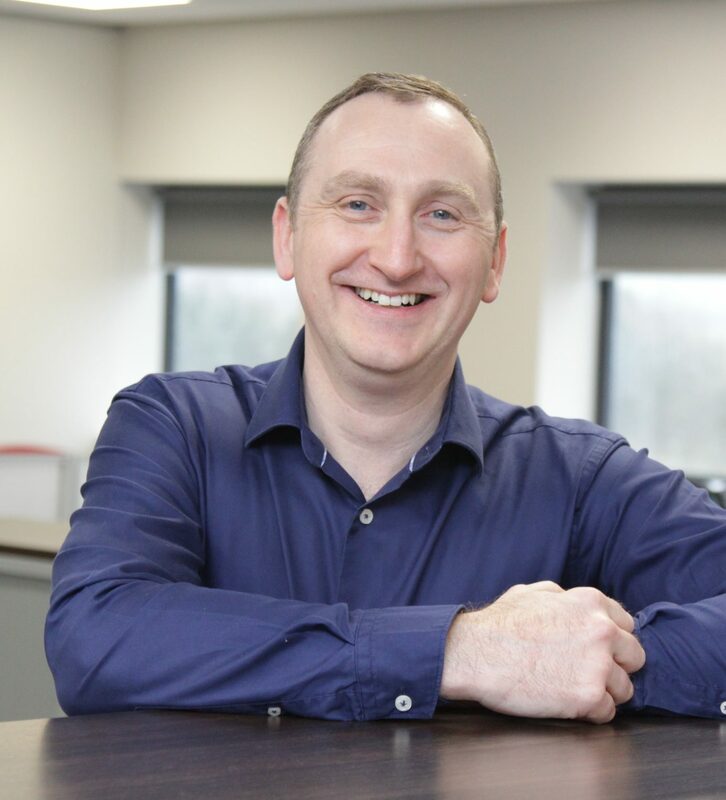 Global oil and gas solutions provider Tendeka has appointed Paul Lynch as its new Advanced Completions Director to help drive the commercialisation of its wireless intelligent completions technology, PulseEight. Paul has more than 20 years’ experience in the oil and gas sector. He joins Tendeka having most recently been vice president of global technical sales with Delphian Ballistics. Paul, who previously worked for Expro Group and Halliburton Energy Services, also co-founded the tubing conveyed perforating company, GeoKey, which was acquired by Paradigm Group in 2013. Tendeka recently completed successful field testing of PulseEight, the industry’s first cloud connected wireless intelligent completion system. With funding support from the Oil & Gas Technology Centre, Tendeka installed a PulseEight downhole device and a newly developed surface system with OMV Group in Austria. During the installation, wireless communication between the downhole Interval Control Valve and the surface decoding system was used to test the device and prove the surface decoding system. Paul is being supported by Product Line Champion James Boyle who has also recently joined Tendeka. An experienced product line manager with a background in downhole wireless completions, James has more than 15 years’ experience in global positions, most recently working in Accra, Ghana. With more than a third of the workforce focused on research and development and specialist facilities including a materials lab and manufacturing plants, Tendeka also creates bespoke solutions to the complex well challenges operators face to create value and boost production.